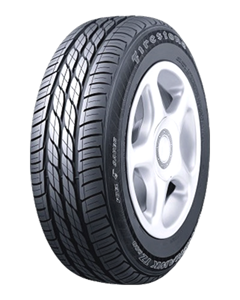 The high performance Firestone Firehawk TZ200 Fuel Saver tyre is a touring tyre, giving superb comfort and a quiet drive for drivers of powerful new-generation saloons offering very good grip and braking in dry conditions. Gives superb comfort and a quiet drive. Offers very good grip and braking in dry conditions.